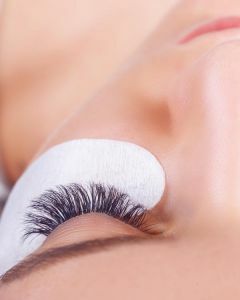 Our professional beauticians will make sure that your lashes look natural and beautiful with this application. 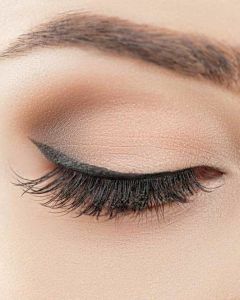 This is perfect for someone trying to achieve a natural look. 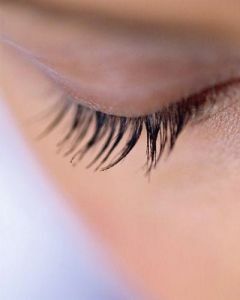 Each lash will be carefully placed to prevent them from falling off. 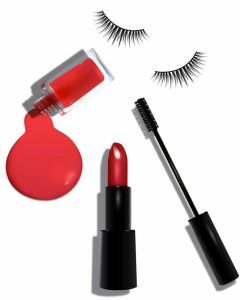 Don’t struggle with short or a low amount of lashes. That’s what we’re here for! 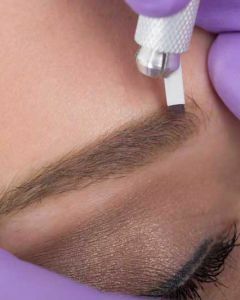 Come in today for a consultation!